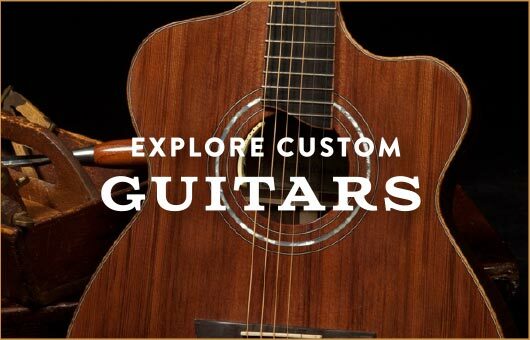 No matter if you are a ukulele player … if you simply love a great performance of music and showmanship and fun you’ll want to catch the upcoming show! We hope to see you there! 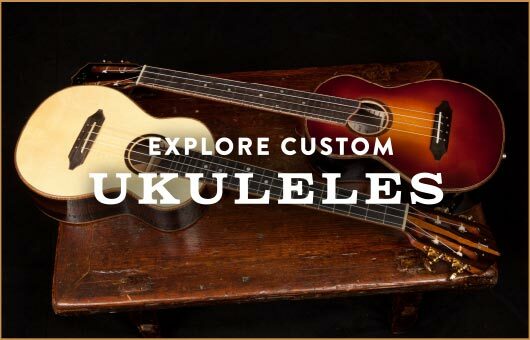 In the world of ukulele, it doesn’t get any bigger or better than the Ukulele Orchestra of Great Britain. How could it? The orchestra is comprised of eleven wildly talented ukulele players who also have the chops to both sing and entertain with the best of them. Since their beginnings in 1985 they have performed at Carnegie Hall, the Sydney Opera House, the Liverpool Philharmonic Hall and countless places in between.A concert by the orchestra takes the audience on a fanciful ride from Tchaikovsky to Nirvana to Spaghetti Western soundtracks and beyond. 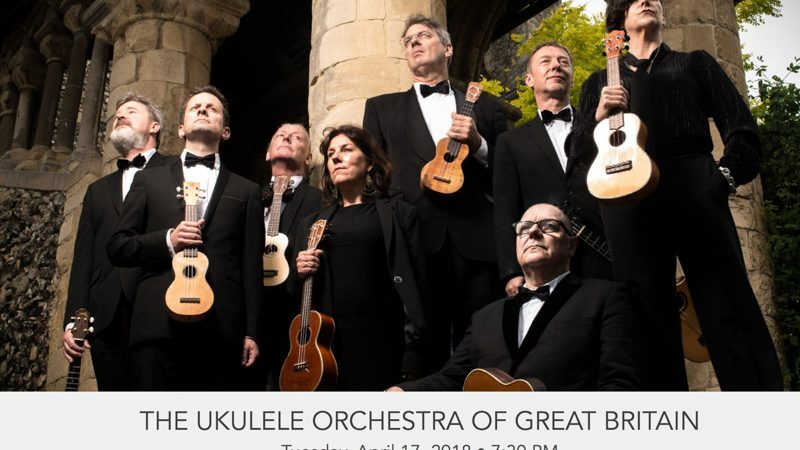 What has endeared fans to the Ukulele Orchestra of Great Britain is the blend of very fine musicianship with deft showmanship and a hefty dose of humor. The opportunity to see the Ukulele Orchestra of Great Britain live is a rare treat for folks stateside. Top that with seeing them at The Peace Center, which is a great concert hall, and it is sure to be a memorable evening of music.